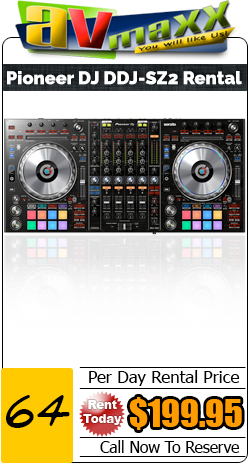 Rent DJ Controllers | Live Sound | Up Lighting | Speakers | Mixers | Video Walls | PA Systems at affordable prices! No Security Deposit Required! Just 2 Forms forms of ID. 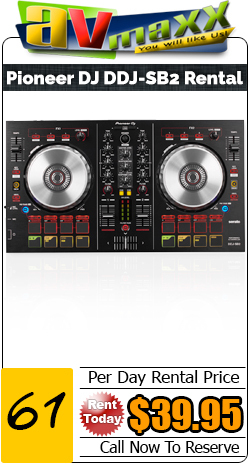 DJ Controller Rentals at Guaranteed Lowest Price! 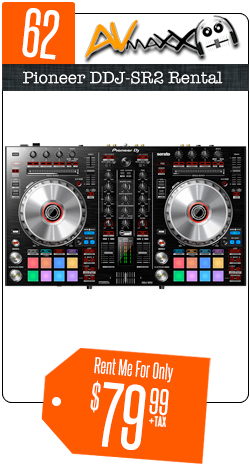 Modern DJs demand the best Dj Controllers, therefore we stock a wide selection with many different Package Options to select from. 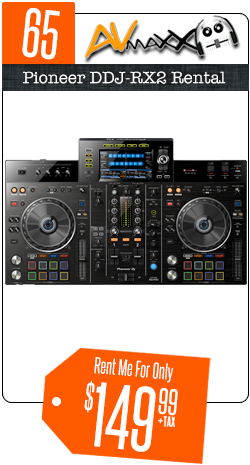 From entry level to Top of the Line, you have found Chicago's #1 Rental Source for professional Dj Controllers. 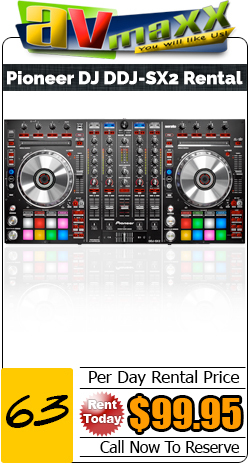 We will assist you with installation of the Dj Software required for the controller of your choice. Delivery and Multi-Day Discounts are available. Please feel free to contact our rental coordinators to book your rental today at 800-249-9450.